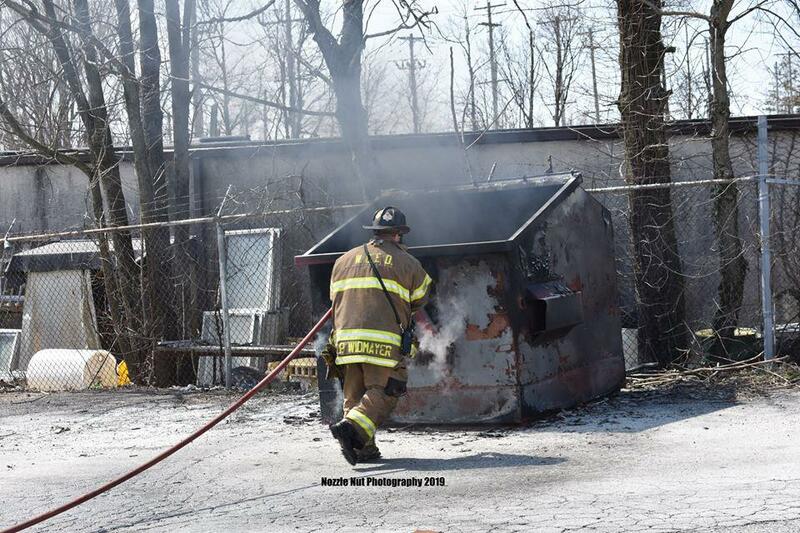 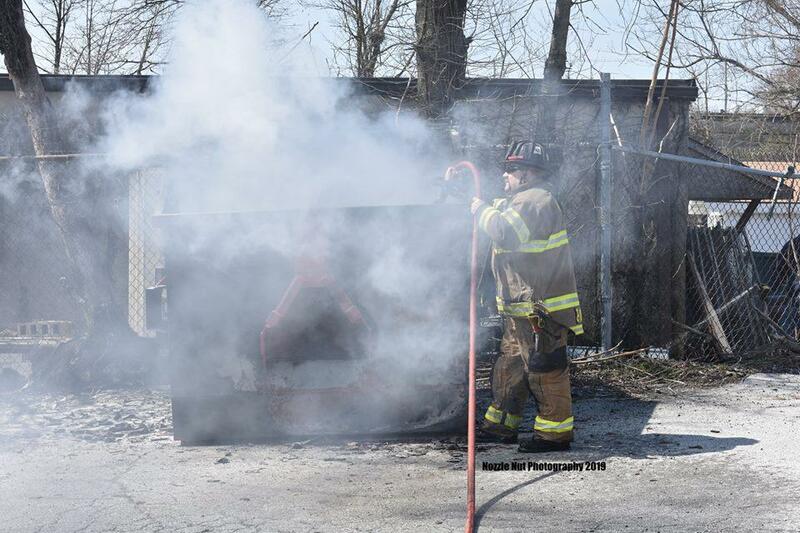 On Thursday at Approximately 11:51 AM, station 52 was dispatched to the 200 Block of Garfield Ave. Engine 52-2 (FF P. Widmayer) went responding, and was advised of a Dumpster full of cardboard on fire. 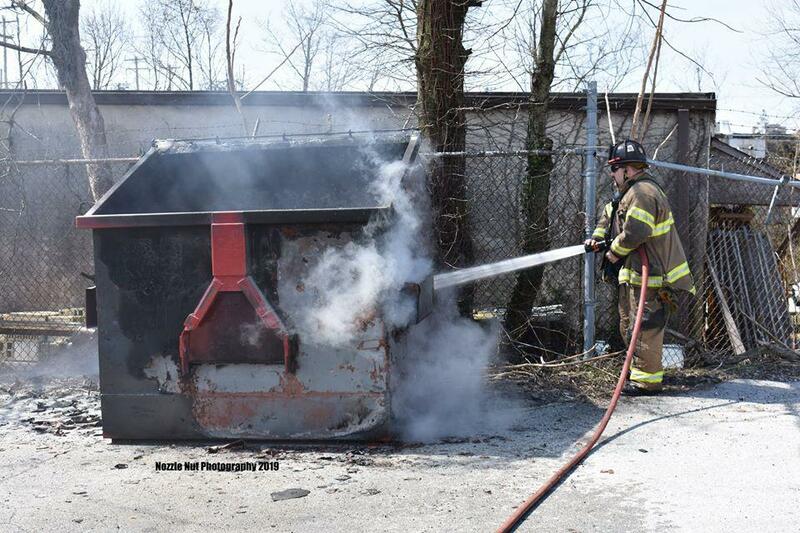 Engine 52-2 arrived to a smoking Dumpster and pulled a 1" Booster Line to extinguish the fire. 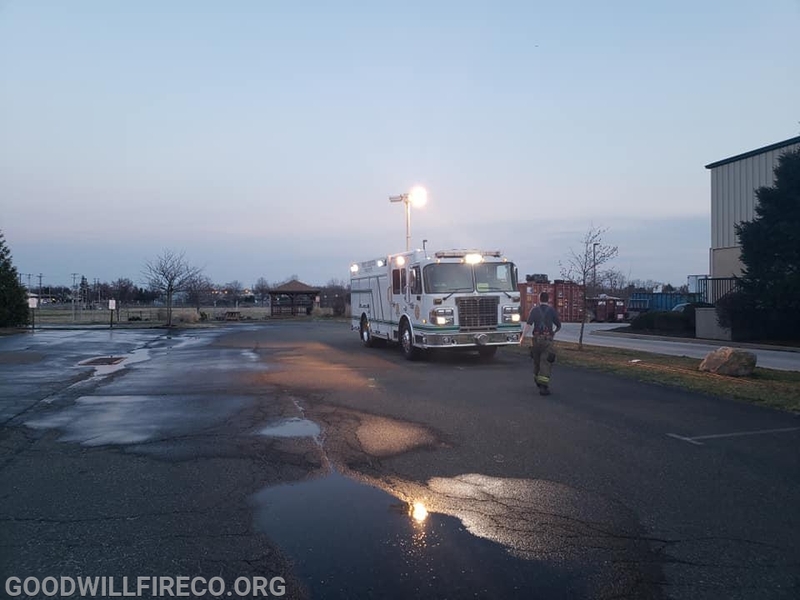 Shortly after Tanker 52 (Lt. Boyajian) went en route the fire was placed under control and all units returned available. 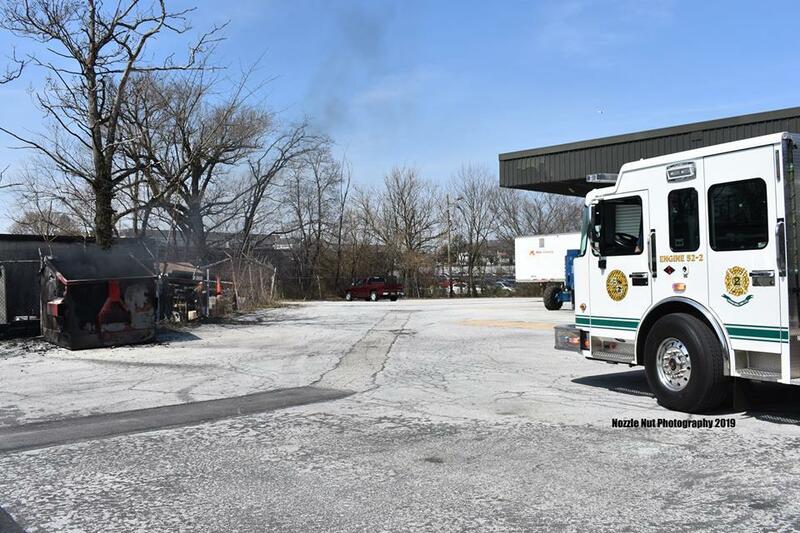 A few hours later at approximately 13:14 PM Tanker 52 was dispatched to Relocate Station 24 while station 24 operated at a large Brush Fire in station 23's local. 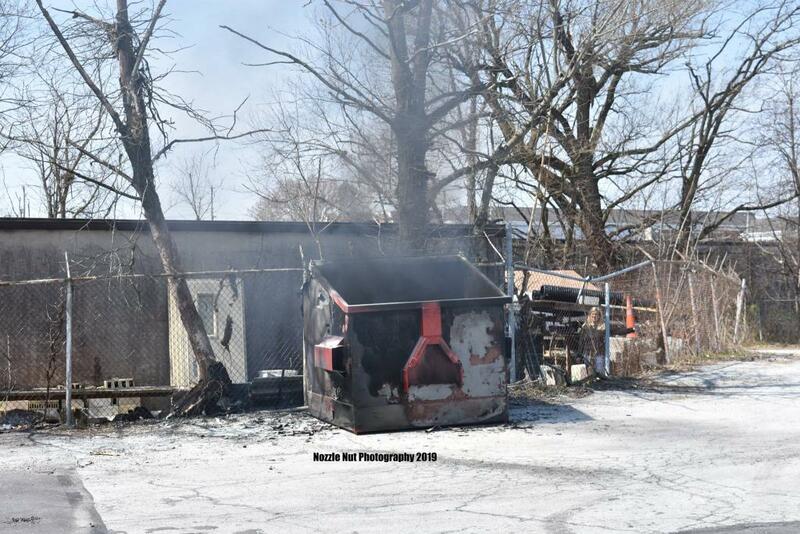 Tanker 52( FF A. Smiley) quickly went en route. 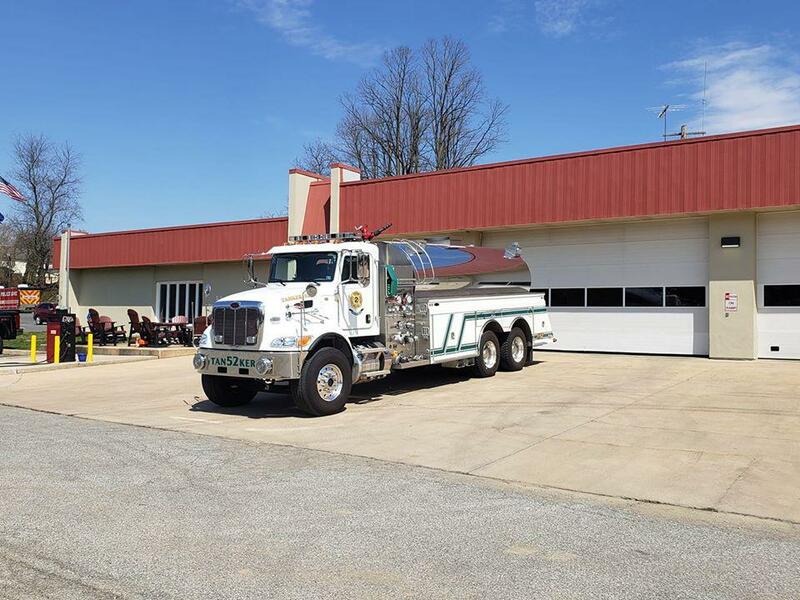 Tanker 52 stayed at station 24 for a while and later returned available. 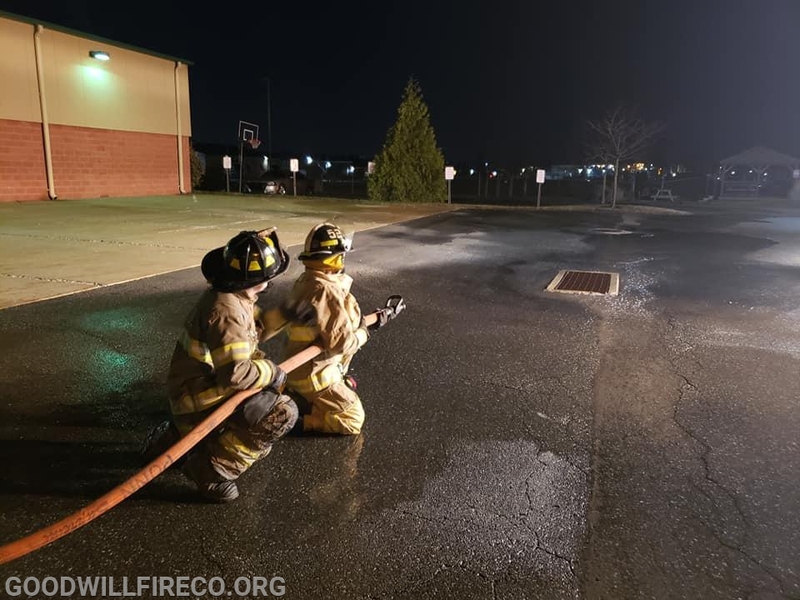 Later that night a few dedicated Firefighter trained on Deploying, operating, and packing hose lines. 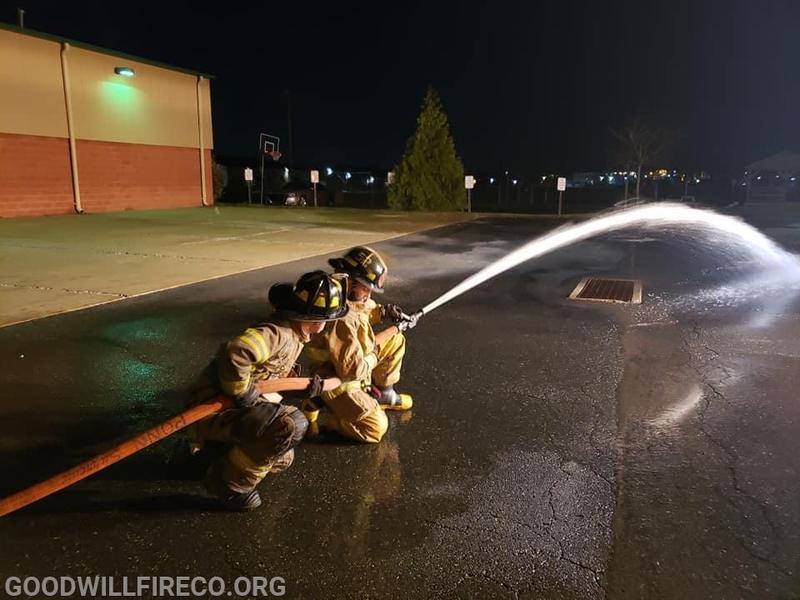 These members trained for a few hours and went over the 1 3/4" Hose line. 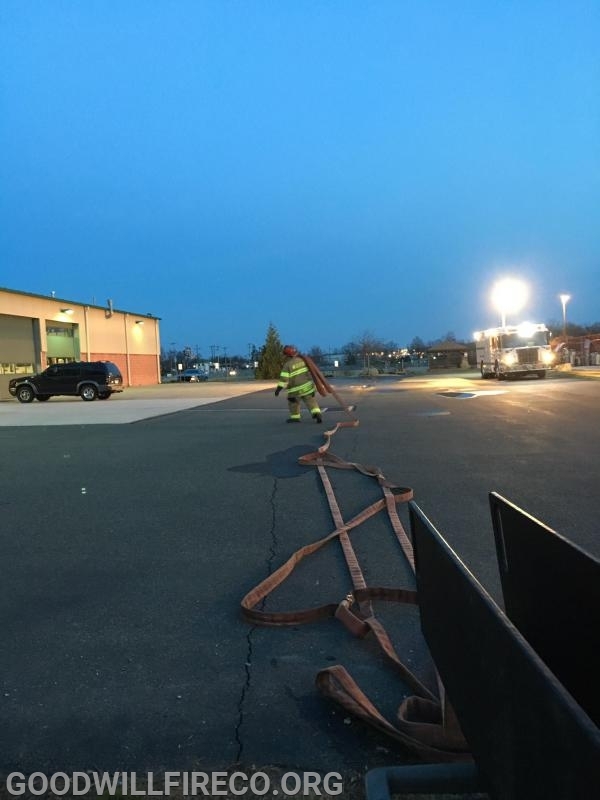 The 1 3/4" Hose line is the most used Hose line on the fire ground, being used on almost all of our fires.